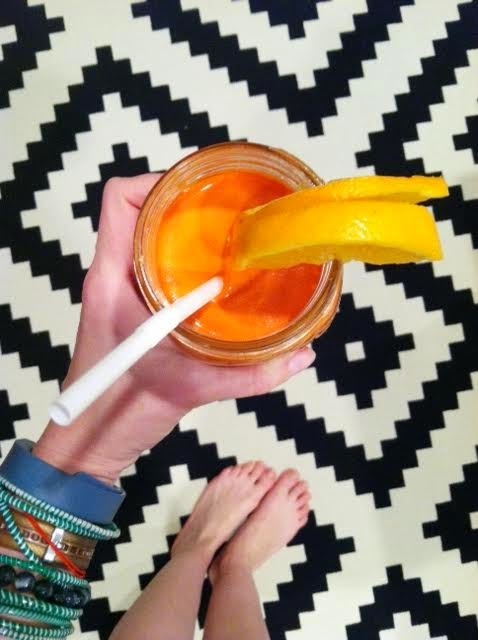 Thinking of warm weather drinking this juice loaded full of vitamins, and antioxidants! 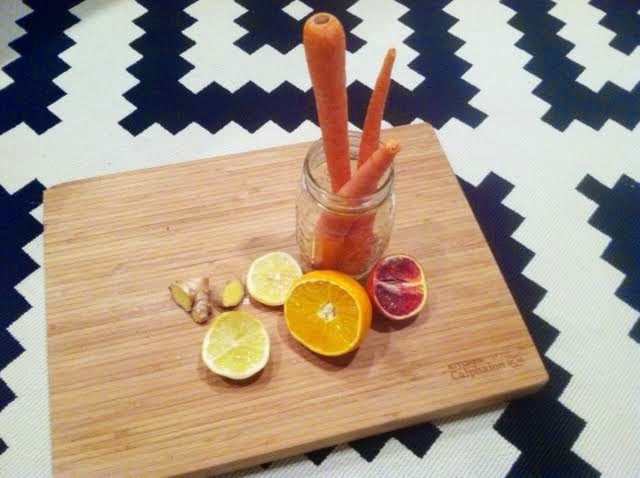 With all the snow we had last week, I decided to make some fresh juice. Juice all the fruits, and veggies and then add your water. I stored this overnight in the fridge, and enjoyed it this afternoon. It was really good too! Love juicing so much! I just made a fresh batch of carrot juice yesterday!